Lurking just below the surface of your lawn is an invisible menace that is just waiting for the right time to make its presence known. 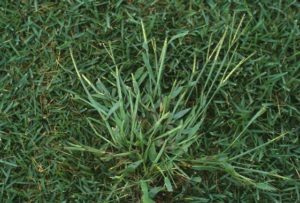 While we don't usually think of crabgrass as a comic book caliber super villain, it can nevertheless wreak havoc on your lawn. 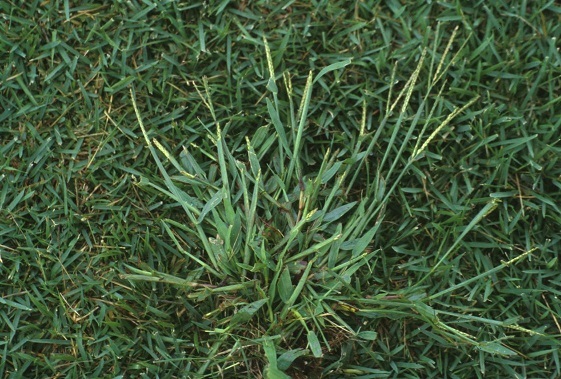 Crabgrass is incredibly hearty and actually thrives in conditions where turfgrass struggles. Millions of crabgrass seeds can lay dormant for years, waiting to emerge until conditions are favorable. Since crabgrass prefers hot, dry weather, it has the upper hand against your turf during the dog days of summer. By the time you see crabgrass, the large-scale invasion is already underway. The best preventative measure you can take is a pre-emergent treatment early in the year. A well-timed herbicide application can stop most crabgrass before it has a chance to take hold. During the growing season, the best way to keep crabgrass subdued is to provide your lawn with enough food and water to make it a viable competitor. Crabgrass is a formidable adversary, but it is not invincible. There is help. Contact the professionals at Moyers Lawn Service and Landscaping for a free estimate to help you with all of your lawn care needs.